In this 90-minute webinar, representative(s) from the Sesame Street Workshop will address strategies for connecting with families through the Sesame Street for Military Families website, highlight the importance of self care for providers including ways to overcome obstacles, and offer strategies to develop a self-care plan to meet the needs of caregivers and those that they support. This event is hosted by the Military Caregiving concentration area of the Military Families Learning Network. Antonio Freitas– Senior Content Manager at Sesame Workshop. Here, he works to develop content and professional development resources and course for Sesame Street In Communities. Prior to joining the US Social Impact Team at Sesame, Antonio worked as an early childhood Deputy Director with The Children’s Aid Society in New York. In this role, he professionally developed teaching staff, and managed educational compliance across the agency’s 14 early childhood sites in Harlem, Staten Island, the Bronx, and Washington Heights. Prior to this role, Antonio managed sites as a Program Director leading staff, students, and families in the Early Head Start and Head Start initiatives. Before his involvement with The Children’s Aid Society, Antonio worked at Uncommon Schools, recruiting for the charter management organization from 2009-2011. Antonio’s earliest forays into education were teaching in second grade classrooms, chairing the initial cohorts at Leadership Prep Bed-Stuyvesant at Uncommon Schools, (2007-2009), and within NYC’s Department of Education as a Teach For America corps member at PS 170 in the Bronx from 2003-2007. During this time, he completed his MS in teaching from Pace University. Antonio holds a BA in social work from Seattle University. In school, Antonio’s focus centered on restorative justice programs he managed at the Monroe State Penitentiary for men serving life sentences, as well as an internship at The Lambert House, providing case management and Life Skills courses to homeless LGBTQ youth. Click here for Extension Online Course Instructions. 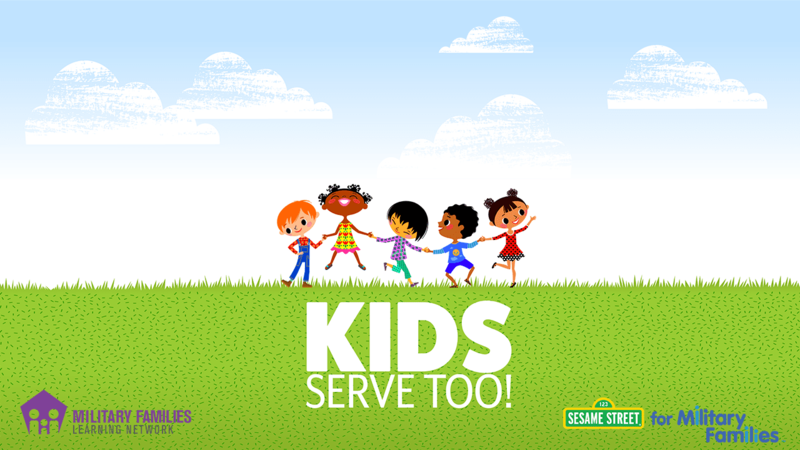 Family Development, Family Transitions, Military Caregiving, Sesame Street for Military Families: Kids Serve Too!